Fantastic first floor one bedroom flat in popular Chatterton Village location. This lovely unfurnished property is well presented throughout. Available 21/05/19 Fantastic first floor one bedroom flat in popular Chatterton Village location. This lovely unfurnished property is well presented throughout. The property comprises of an 17'6 x 12'10 open plan reception/fitted kitchen with appliances, 10' x 9'7 bedroom with large storage cupboard and 5'2 x 5'6 bathroom with white suite and overbath shower. Further benefits include central heating, laminate flooring, a video phone entry system and parking space. This property has a band C energy efficiency rating. 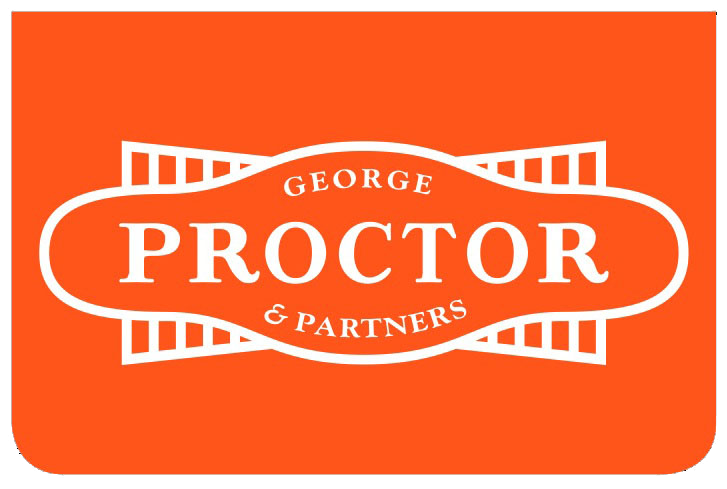 George Proctor & Partners has been selling homes throughout the London Borough of Bromley and surrounding neighbourhoods since 1946. Today, we are an independently owned, full-service agency providing residential sales and lettings, financial services as well as specialist land and new homes advice in this sought-after area.